General Carpenter Contracting – Plumb, Flush and Square! It takes time and a considerable investment to turn a house into your home. As the years pass, repairs are made, and updates are necessary. Let General Carpenter Contracting show you how we can help you make your home a place you love to come back to! General Carpenter Contracting has the vision to see your dreams come to fruition, from start to finish. No matter how large or small the project is, we're here to serve as your team to bring any residential project into reality. Check out some of our recent projects to see everything we can do! We have several crews and project specialists ready to tackle any job. 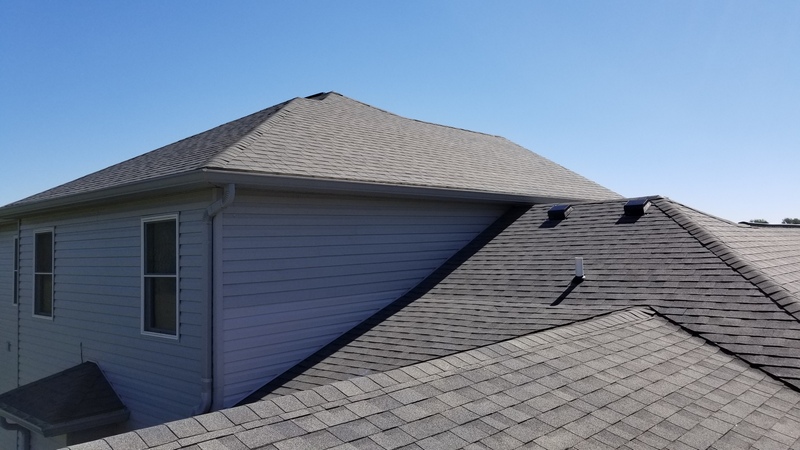 From the footer of your foundation to the peak of the roof, we have a team that can do it. Call us today so we can discuss your project needs. 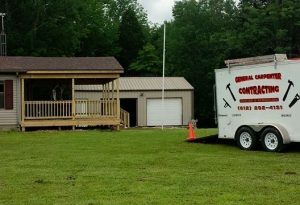 General Carpenter Contracting is here to take on everything from your smallest repairs, to a new build home, start to finish. Give us a call and we will set and appointment to meet and see your vision. We are a full service residential contractor, so we are ready to do everything from the bottom to the top. We specialize in new builds and interior remodeling, and can handle everything in between. We partner with the best manufacturers for only the highest quality products so that we deliver projects that are top shelf. Any project worth doing is worth doing right. It’s not just a cliche around here! 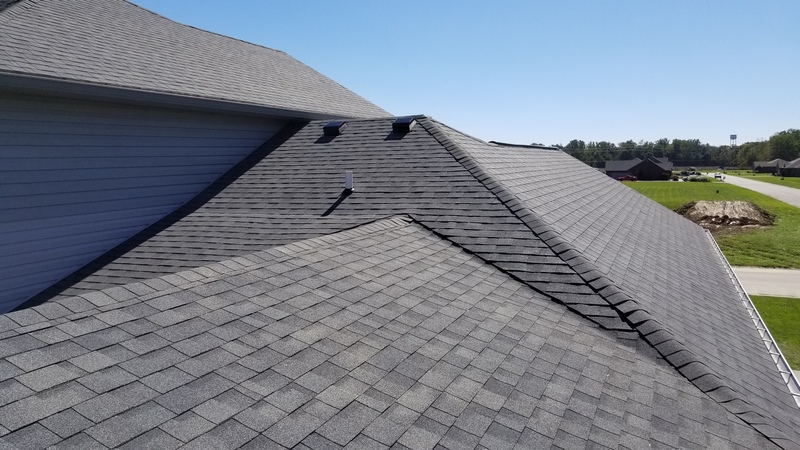 Shingles or metal, we’ll take that leaky old roof off and replace it with peace of mind. 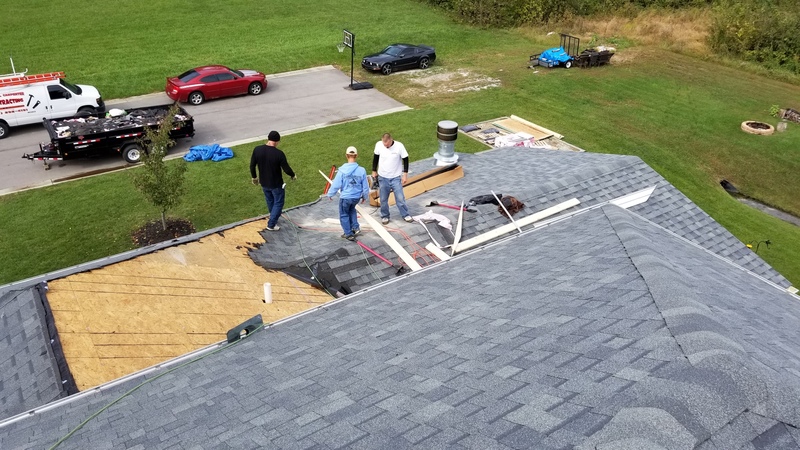 Skip those fly-by-night roofers, and partner with a local team you can trust. If that floor isn’t plumb, flush and square, you’ll be chasing the kids marbles forever. Water likes to find the low spot, and that’s usually hidden! Let’s fix those creeky old joists and add a new glow to the kitchen! Is that old bathroom looking dated? Nothing wakes a home up like a freshly remodeled room, and the bathrooms and kitchen are a great place to start. The outside is what everyone sees! We can add a deck, or rebuild the old one. New siding? No problem. Call us today to talk about all of the options that exist for today’s home. We are ready to tackle any and every project you have for your home. From the things you can see, to the small details you can’t, we take every step with purpose and quality work at the heart of what we do. We offer a complete range of insulation solutions, from spray foam or blown-in materials that will increase your homes’ R-value. Don’t go on heating the outside, let’s talk about how new insulation will actually SAVE you money! So are we. Call us at 812-292-4131 so we can discuss your dreams and ideas and get started on your vision. Big or small, we can do it all! General Carpenter Contracting is the premier, full-service residential contracting firm in Southern Indiana. Founded in 2008 by Bobby Cook, this company has built a regional reputation for delivering top quality craftsmanship in every facet of residential services. We will assist you with every aspect of your project, from planning to completion, and we look forward to the opportunity to making you our next happy customer.